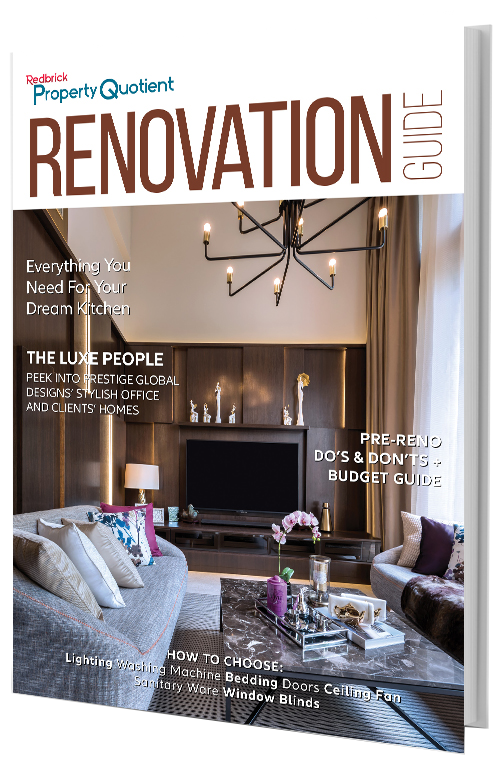 If you are an owner (or planning to be one) of an income-producing property, perhaps this article would be extremely useful for you. 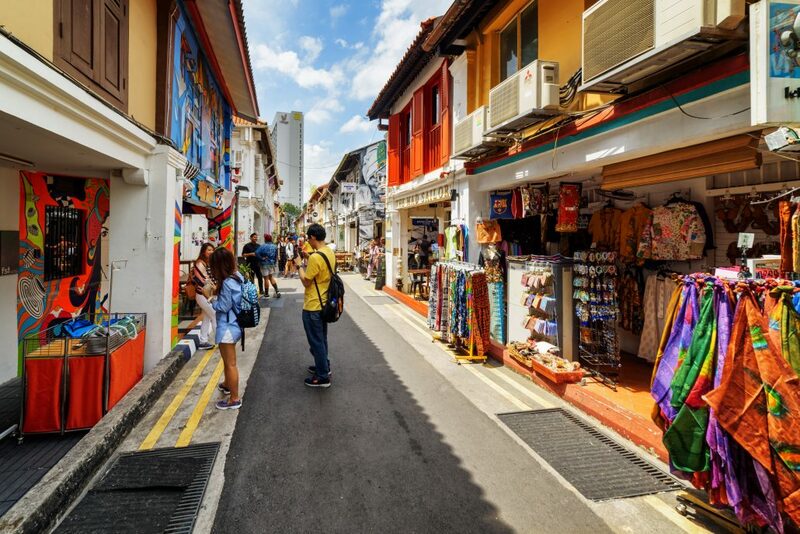 By income-producing property, we mean real estate assets that collect rental income on a monthly basis – for example, if you own a shophouse, a retail space, or even an office space. As such, this article serves to teach a quick and easy way to calculate the value of your property of the aforementioned type! As such, usually in the purchase or sale of a rental property, either party would have to take into consideration the amount of income generated as well as estimating how the market would perform in the future; all these are important in establishing the current and expected future value of the property. In its most simplest terms, the net operating income (NOI) is simply the annual income generated by an income-producing property, after taking into account all income collected from its operations, followed by subtracting all expenses incurred from operations. As such, a positive NOI would mean that the operating income exceeds the operating expenses, while a negative NOI would indicate the fact that the operating expenses exceeds the operating income. Potential Gross Income (PGI) – The PGI, is the sum of all rents assuming the property is 100% occupied. If the property is not 100% occupied, then a market based rental rate will be utilized in terms of the rates in the market as well as comparable properties. Vacancy and Debt Services – Vacancy consists of income lost due to tenants vacating the property or tenants defaulting (not paying) their lease payments. On the other hand, debt services refer to the amount of debt payable to the bank as a result of a loan (for e.g., due to acquisition of the property). For the purposes of calculating NOI, the vacancy factor can be calculated based on current lease expirations as well as market driven figures using comparable property vacancies. Effective Gross Income (EGI) – The effective gross income (EGI) in the aforesaid net operating income formula above can be simply defined as the potential gross income minus the expected vacancy and credit debt services. This is the amount of rental income that the owner can reasonably expect to collect after paying off his/her dues. Nevertheless, any further income from various sources (such as carpark rent for instance) may also be included here. Operating Expenses – Nevertheless, after obtaining the EGI, further subtractions has to be done due to operating expenses. Operating expenses include all cash expenditures required to operate the property. Common commercial real estate operating expenses include real estate and personal property taxes, property insurance, management fees, repairs and maintenance, utilities, and other miscellaneous expenses (which includes fees for accounting, legal, etc.). Net Operating Income – Finally, as shown in the net operating income formula above, net operating income is the final result, which is in essence, simply, gross operating income less operating expenses. Simply put, the capitalisation rate can also be defined as the rate of return on a property based on its income. As such, a simple way for an in deciding a capitalisation rate for an investor is to use market sales and data of comparable properties. 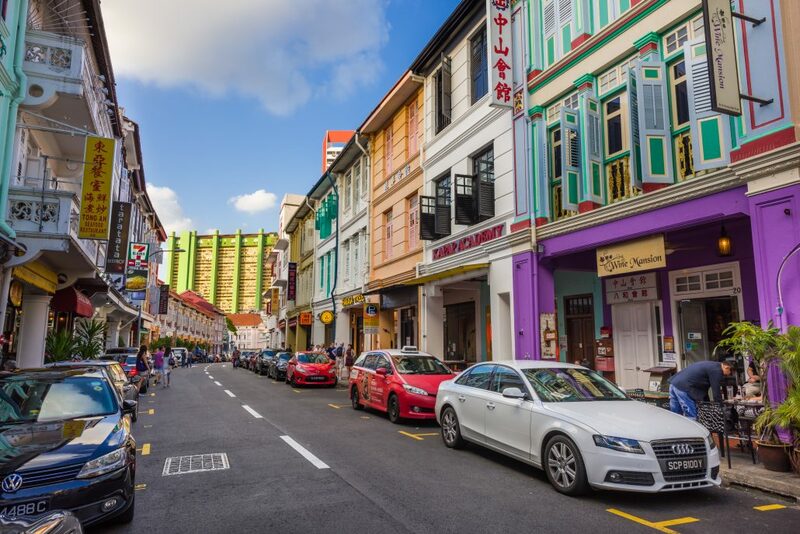 For example, when valuing a shophouse, the investor looks at the recent selling prices of similar properties in the same country and the average cap rate generated. After determining a certain capitalisation rate, the owner/investor usually adjusts the rate based on the property’s characteristics. For instance, the property at hand may have higher-quality tenants than other nearby properties, which would then imply the need to slightly reduce the capitalisation rate. On the other hand, if the property seems to be less appealing than others in the area, this implies that there is a need to slightly increase the rate. In both aforesaid scenarios, ‘appealing’ in this case is very subjective and refers to a wide array of possibilities such as tenants, grade of property, amenities available, locational attributes and many others. As such, all in all, we hope we have given you an insight on how to calculate your property in a rather quick and easy way. Nevertheless, it is important for you to make realistic assumptions so that your valuation is reasonable to all parties, be it seller or buyer. The post Guide to property valuation: Income method appeared first on Redbrick Mortgage Advisory. 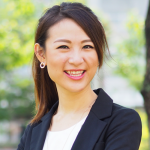 Armed with a local degree with a major in Economics, Jo’An embarked her career in the world of secured lending with her previous roles in SME Banking at leading banks for this segment; UOB and OCBC. Her extensive job scope included commercial and industrial property financing, issuance of LC and business term loans. This has allowed her to confidently embrace the processes involved in the mortgage industry at Redbrick.